At Pacific Union’s Real Estate and Economic Forecast to 2019 in November, our panel explained how even seemingly small mortgage rate increases negatively affect affordability in the Bay Area. 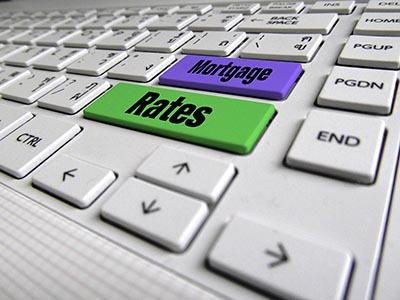 Now a new report shows just how much money higher rates will cost local buyers per month. Citing data from the National Association of Realtors, MarketWatch reports that homebuyers in four Bay Area counties will shell out among the most cash in the U.S. each month when mortgage rates move to 5 percent. San Francisco buyers will be the hardest hit, with the mortgage on a median-priced home costing an extra $447 per month. San Mateo and Marin counties are not far behind, where buyers can expect to pay an additional $436 and $430 per month, respectively. In Santa Clara County, 5 percent mortgage rates mean paying $396 more every month. Mortgage rates rose in the wake of the U.S. presidential election but have declined for three straight weeks. 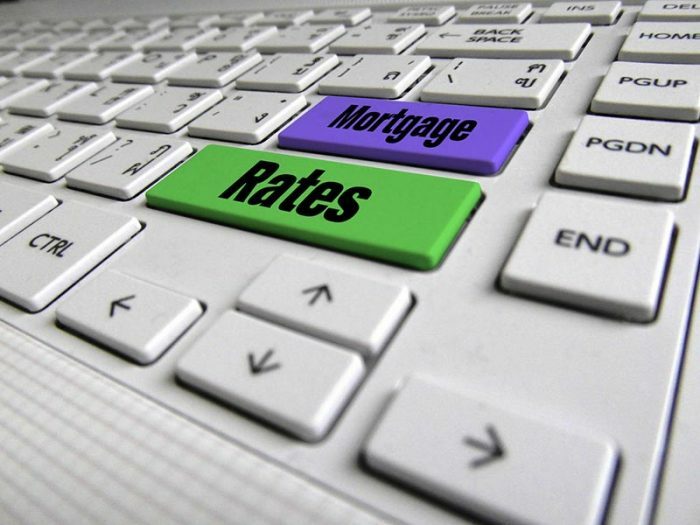 According to Freddie Mac, 30-year, fixed-rate mortgages averaged 4.09 percent for the week ended Jan. 19, while 15-year, fixed-rate mortgages averaged 3.34 percent. HOW MUCH WILL LIVING NEAR AN AIRPORT AFFECT YOUR HOME’S VALUE? As is noted in our checklist for finding the perfect neighborhood, noise is certainly a key factor to consider during a home search. And if a neighborhood gives off too many decibels, homeowners might end up taking a hit when the time comes to sell. According to an analysis by Realtor.com, homes within two miles of an airport are likely to sell for 13.2 percent less than other properties in that same ZIP code. Train tracks and freeways were the other top two noise-discount factors — a respective 12.3 and 11.3 percent if they are in a 0.1-mile radius of a home. Other noisy places that can cause a nearby home to sell for less include emergency rooms, fire stations, and schools. But as Realtor.com points out, nearly every noise source has its upside. For instance, airport access makes it easy to take a trip, and a nearby train or freeway can make for a simpler commute. The aforementioned rising mortgage rates are causing first-time buyers to hesitate, while the trend is having the opposite effect on move-up buyers. A Realtor.com survey found that first-time homebuyers were almost five times more likely to cite qualifying for a mortgage as a challenge than repeat buyers. According to the company’s Chief Economist Jonathan Smoke, first-time buyer activity has been dropping since October, which could be a by-product of higher mortgage rates. At the same time, experienced buyers are fueling demand for mortgages as they rush to lock in rates before they get higher. Inventory, which has been below normal for 51 straight months, is not expected to improve in 2017 and poses another obstacle to buyers. As the year begins, U.S. housing inventory is at its lowest point since the recession. Potential buyers also face rising prices; as of December, the U.S. median home price was $250,000, a record for that month and up 9 percent year over year. On the subject of national housing inventory shortages comes some cause for hope, as construction starts and permit activity rose in the final month of 2016. That’s according to data from the National Association of Home Builders, which says that overall U.S. housing starts were up by 11.3 percent on an annual basis in December, led by a spike in multifamily activity. Single-family home permits increased by 4.7 percent to reach their highest levels of 2016. In a statement accompany the report, NAHB Chief Economist Robert Dietz said that he expects home building activity to see steady growth in 2017. Chairman Granger MacDonald, who is also a builder, says that the industry remains confident, which will likely spur production of single-family homes. Next PostNext California’s Job Growth Slows in December but Ends 2016 Stronger Than the U.S.